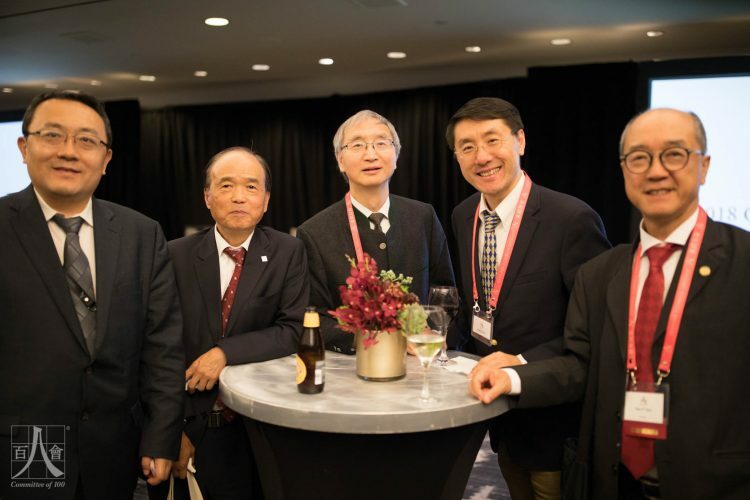 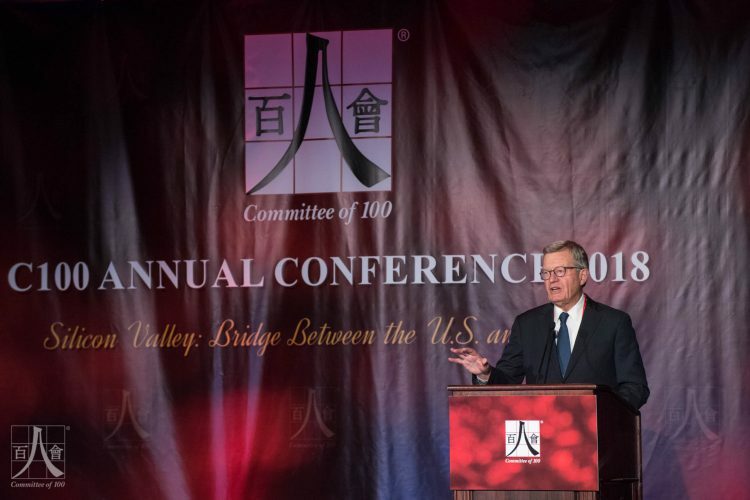 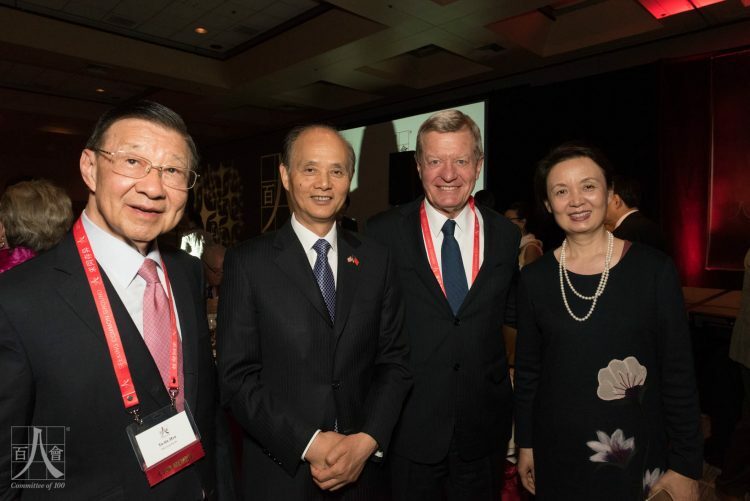 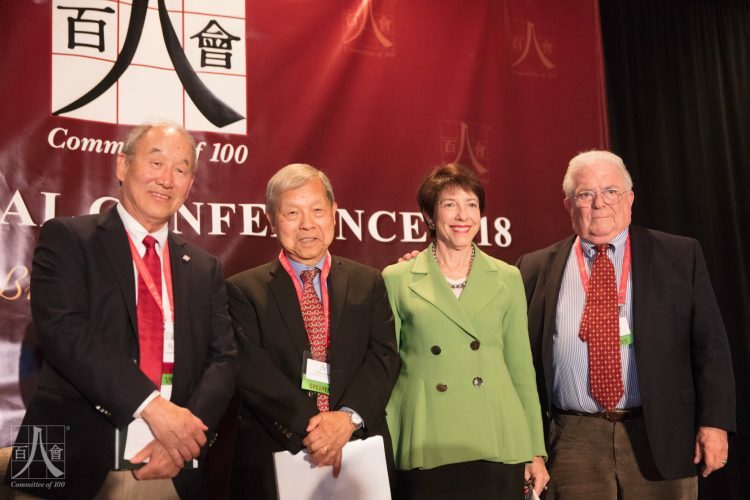 The Committee of 100 Annual Conference 2018 took place at the Hyatt Regency Santa Clara in Silicon Valley on May 5-6 and featured many prominent U.S.-China experts including Ambassador Max S. Baucus, former U.S. 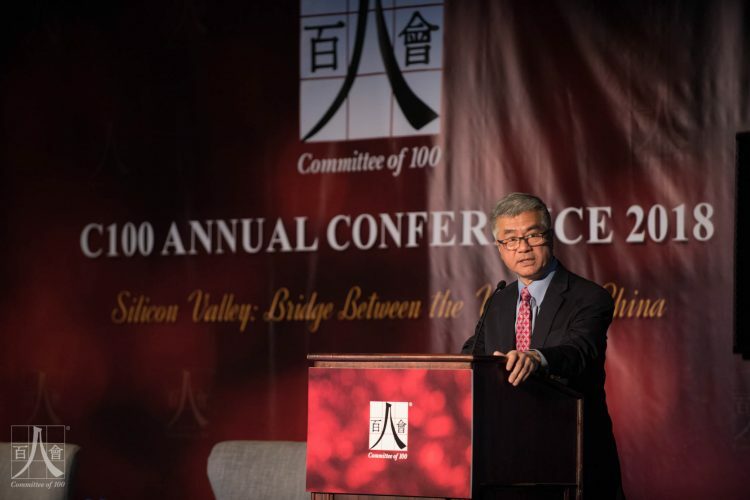 Ambassador to China (2014-17); Ambassador Gary Locke, former U.S. 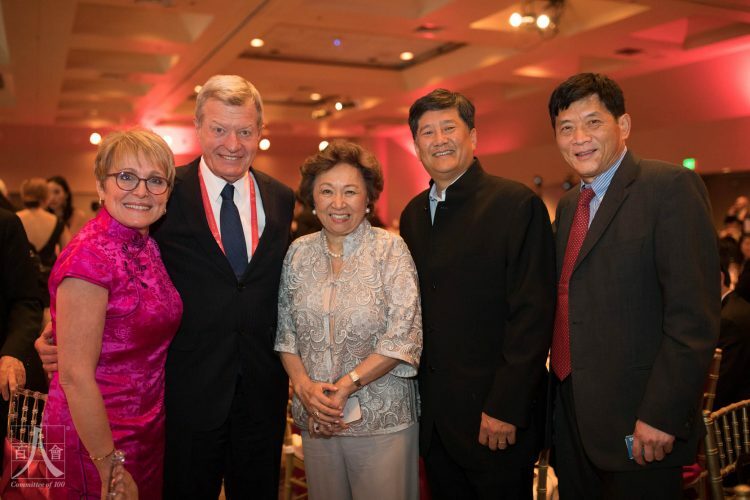 Ambassador to China (2011-14); Ambassador Chas Freeman, former U.S. Assistant Secretary of Defense; Jin Liqun, Inaugural President and Chair of the Asian Infrastructure Investment Bank; Dr. Fei-Fei Li, Chief Scientist at Google Cloud AI/ML and Director of Stanford University’s AI Lab; Michelle Lee, Former Under Secretary of Commerce for Intellectual Property and Director of the U.S. Patent and Trademark Office; Congressman Ro Khanna, 17th District of California, sixty distinguished Committee of 100 members and many other dignitaries. 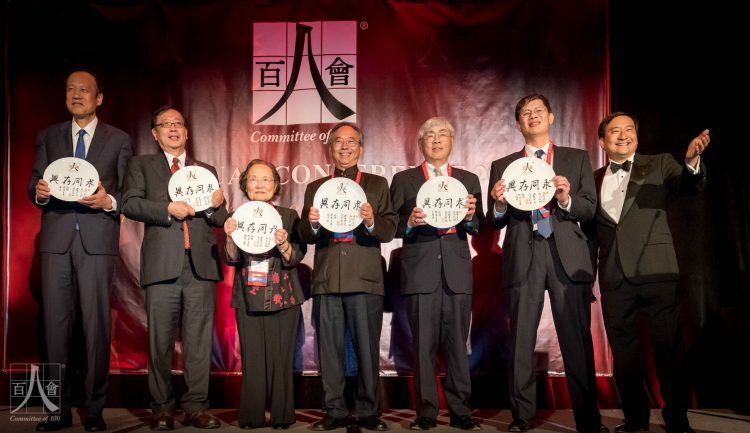 Dignitaries present at the conference included Ambassador Luo Linquan, Chinese Consul General in San Francisco; Congressman Mike Honda, former Representative for California’s 17th District; Consul General Darryl Lau, Singapore Consulate General in San Francisco; California State Assemblymember Kansen Chu, 25th Assembly District; California State Assemblymember Vince Fong, 34th Assembly District, among others. 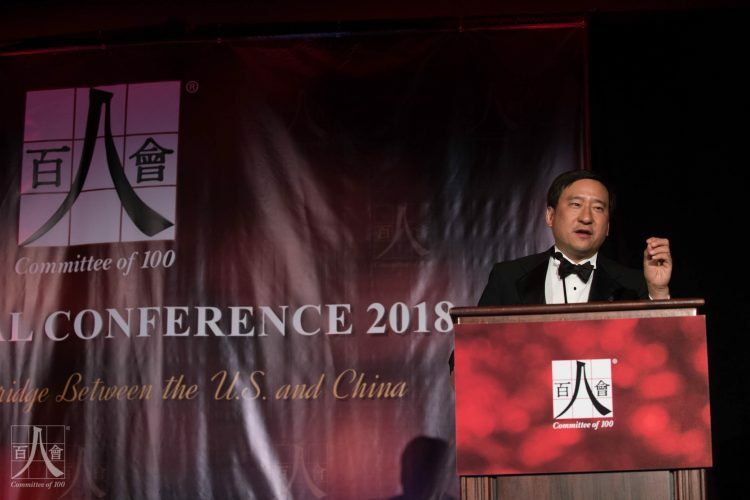 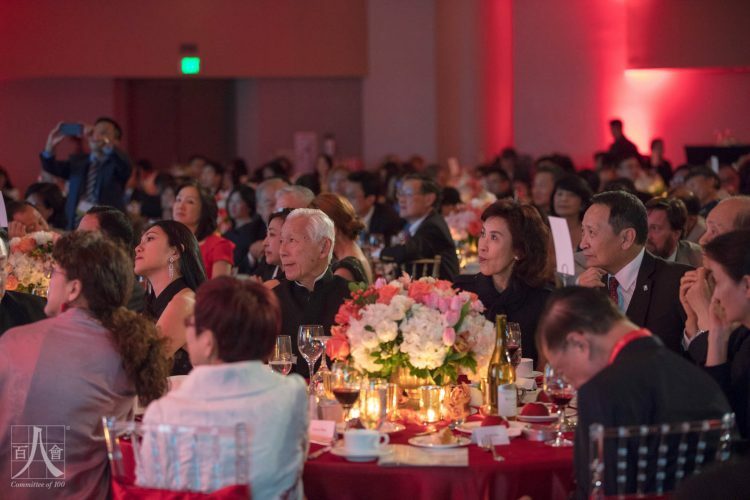 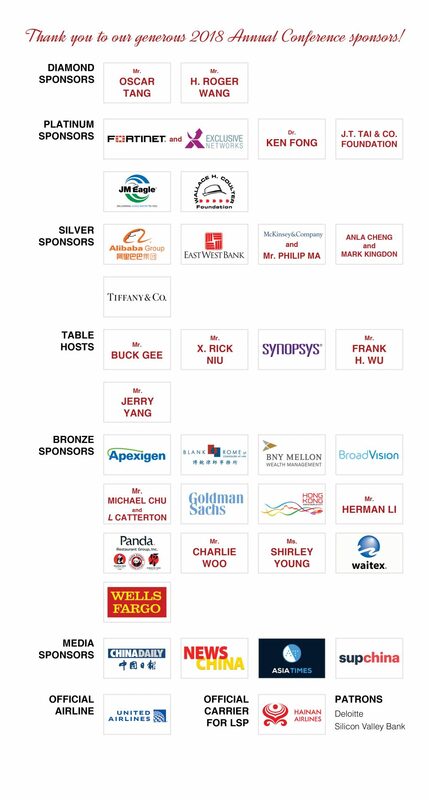 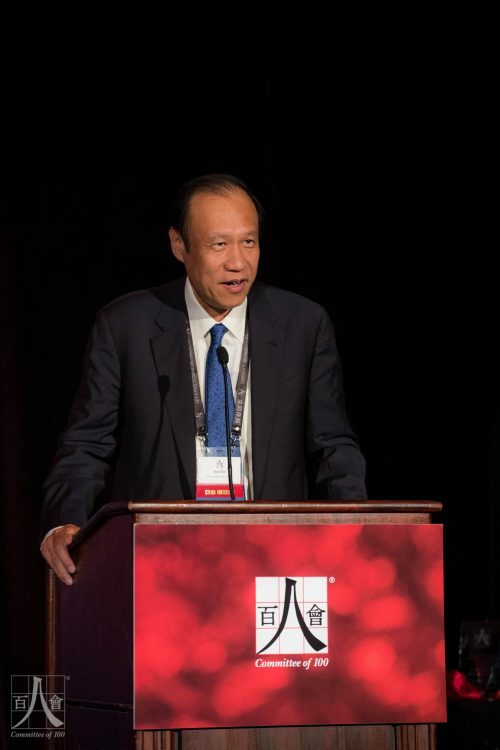 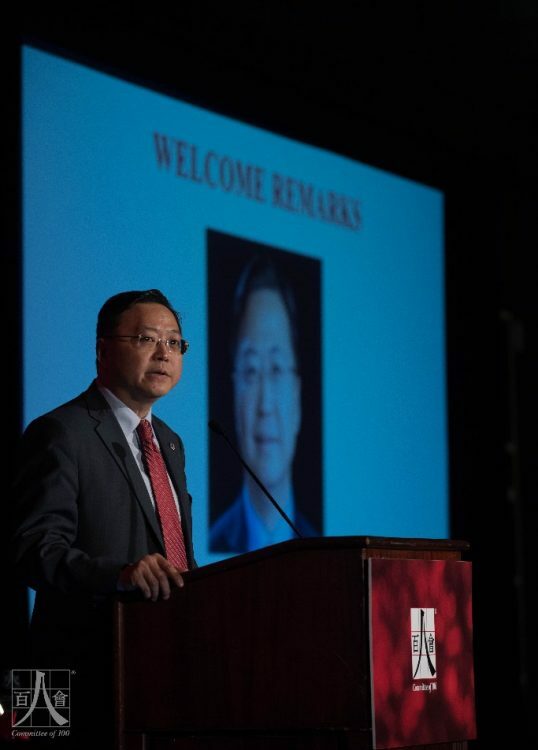 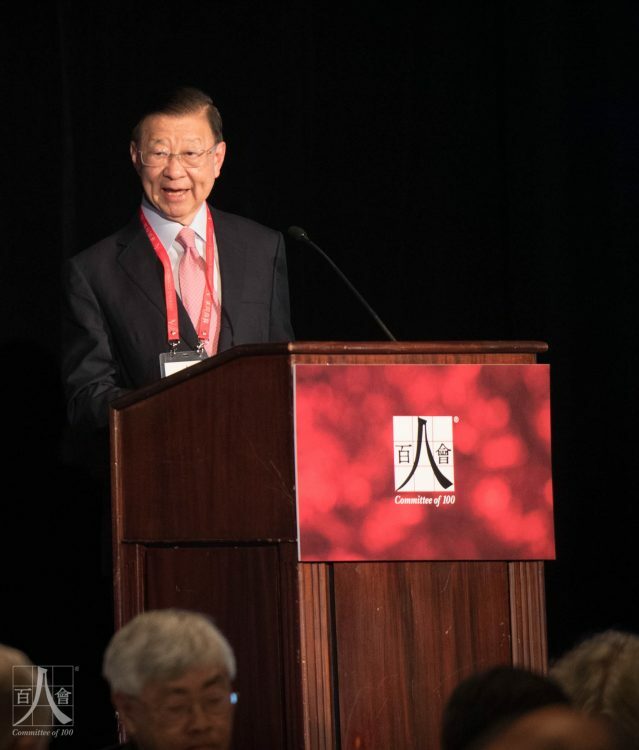 This year C100 was proud to present the “2018 Leadership Award for Advancing U.S.-China Relations” to three outstanding honorees: Mr. Chen Tianqiao, Founder of Shanda Group and the Tianqiao & Chrissy Chen Institute, and C100 members Mr. Ken Xie, Founder, Chair, and CEO of Fortinet, and Ambassador Linda Tsao Yang, Chair Emerita of the Asian Corporation Governance Association. 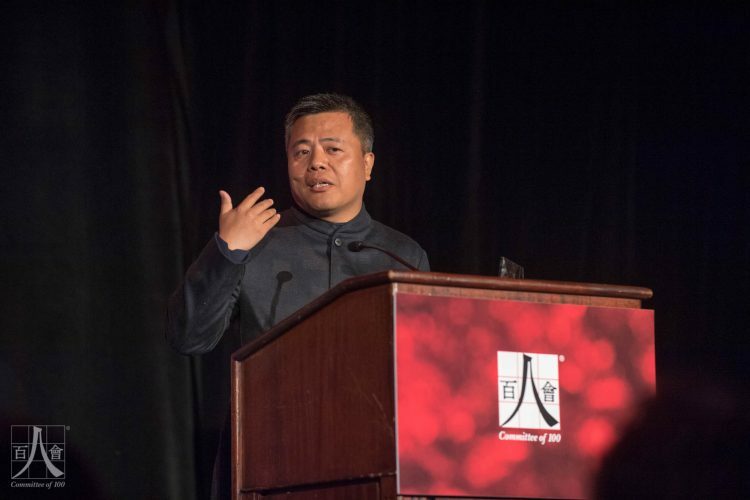 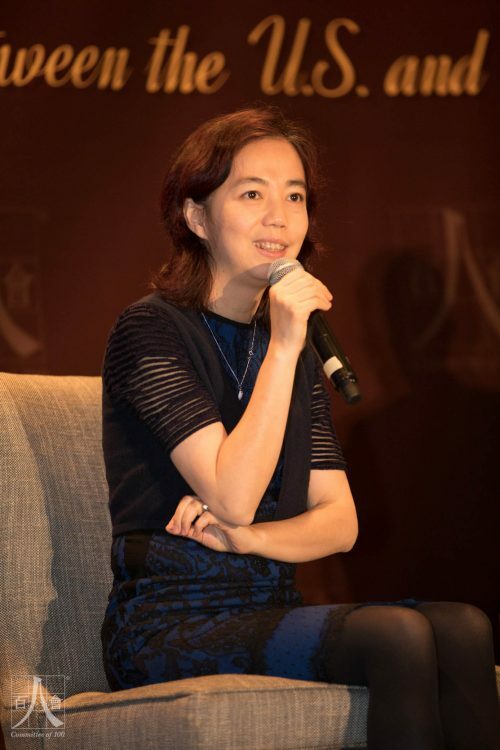 Chen and Xie were recognized individually for their Lifetime Achievement as Tech Entrepreneurs. 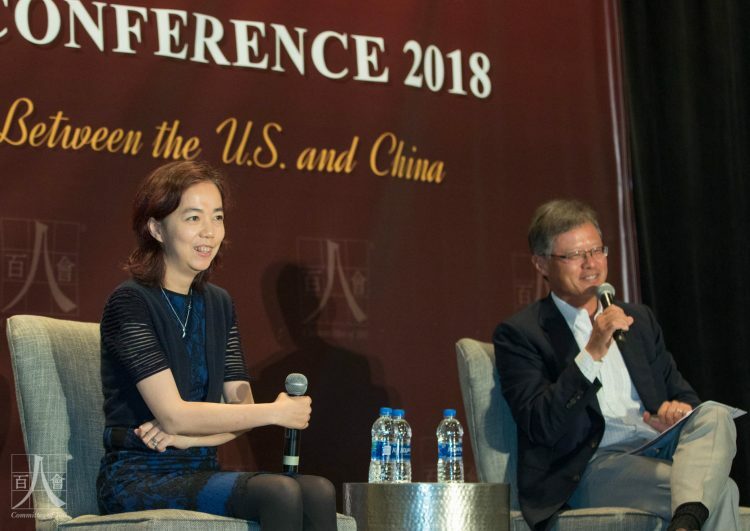 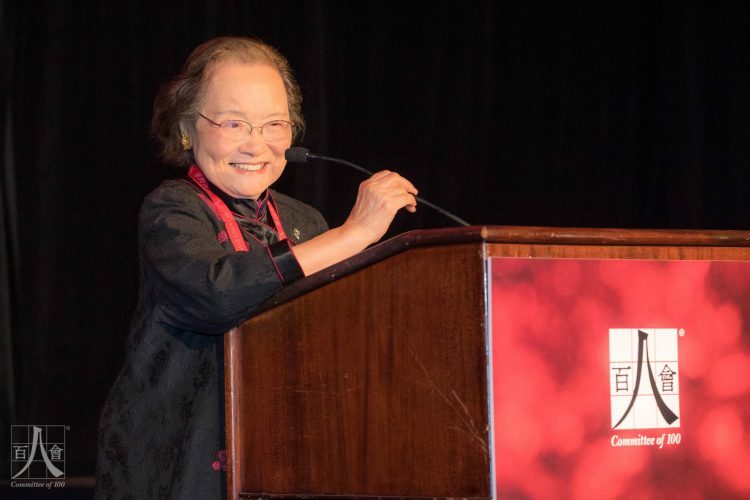 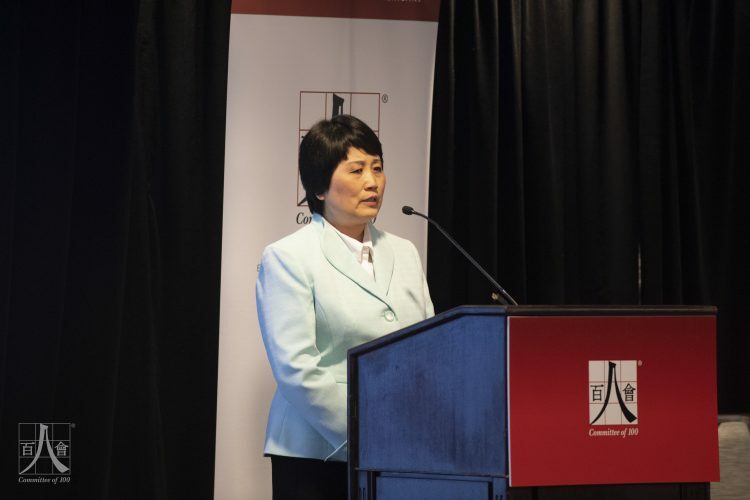 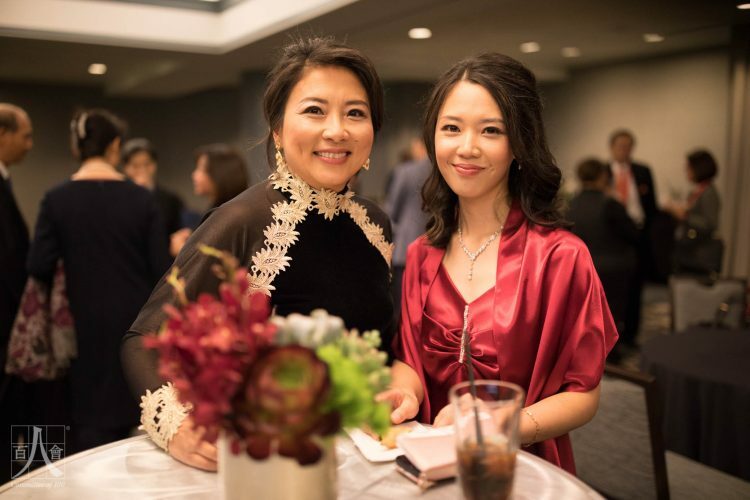 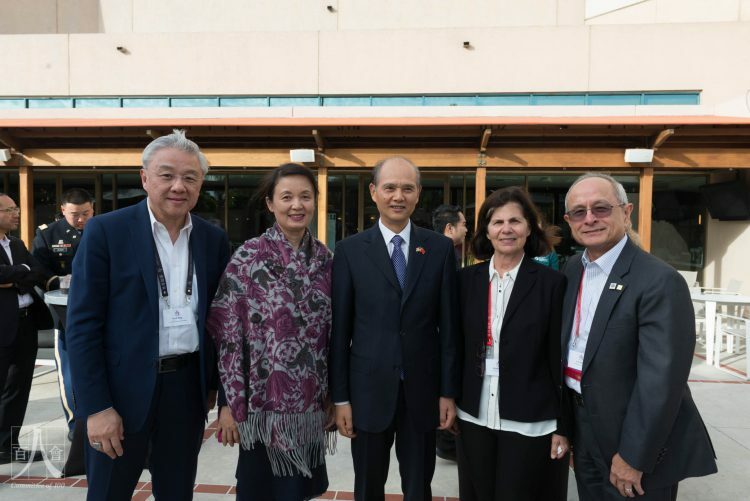 Ambassador Yang was recognized as the Honorary Conference Co-Chair and for her lifetime achievement in Diplomatic Service, having been appointed by President Clinton as the U.S. Executive Director and Ambassador to the Board of the Asian Development Bank. 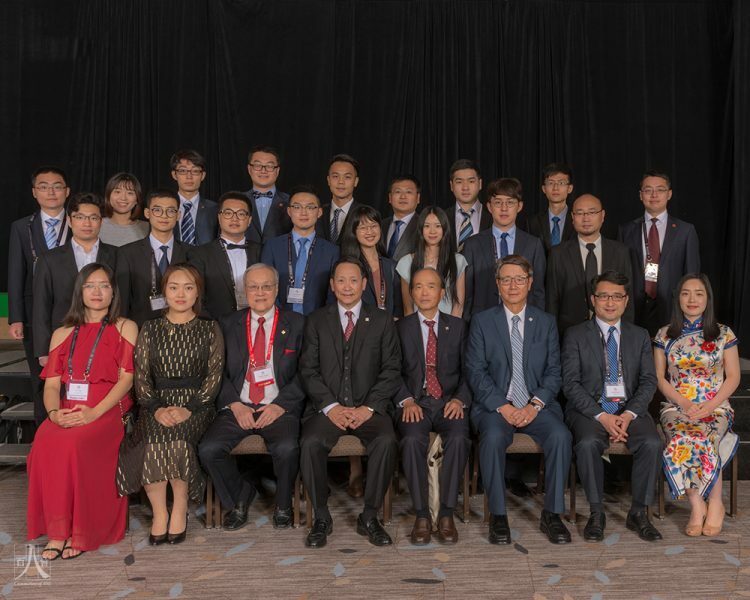 The Leadership Award for Advancing U.S.-China Relations is granted to individuals who have demonstrated service, leadership and dedication to strengthening the U.S.-China relationship. 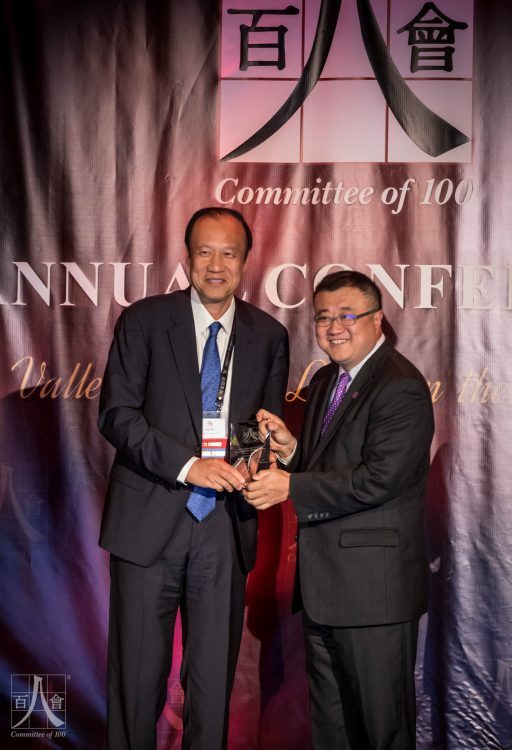 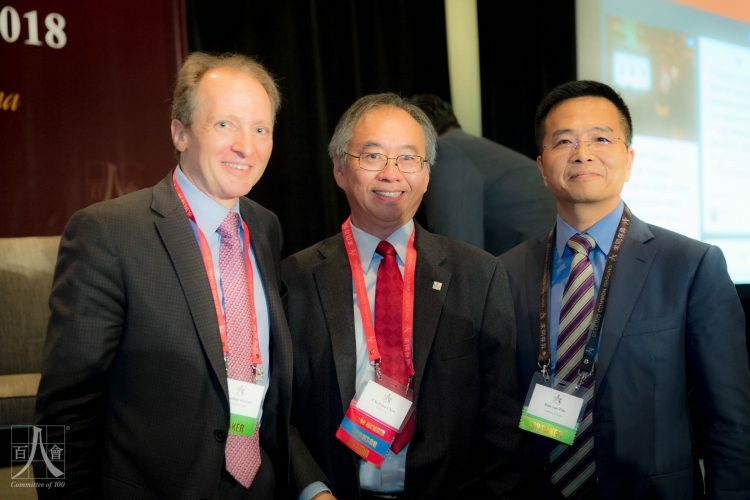 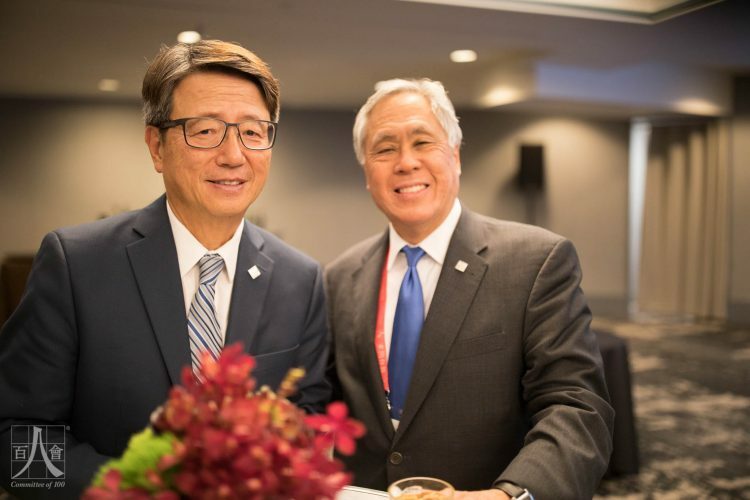 C100 President Frank H. Wu and C100 member Calvin Tsao presented Ambassador Yang with the leadership award. 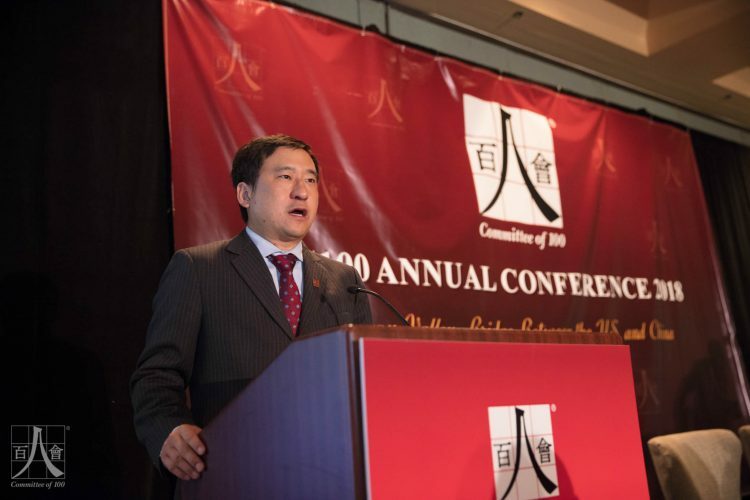 Tsao, who is Ambassador Yang’s nephew, delivered remarks on behalf of the family. 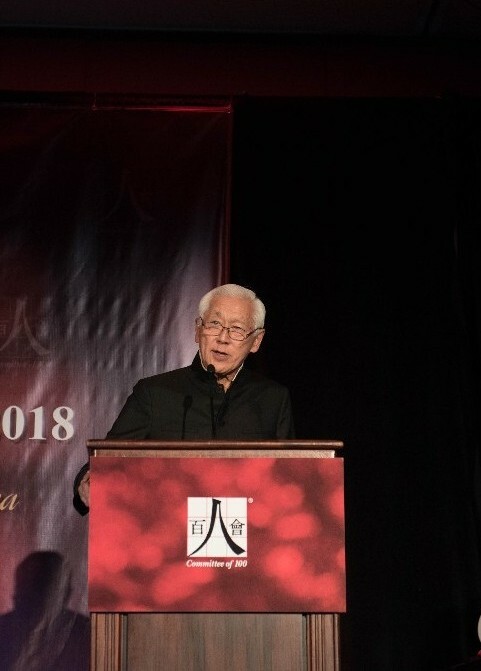 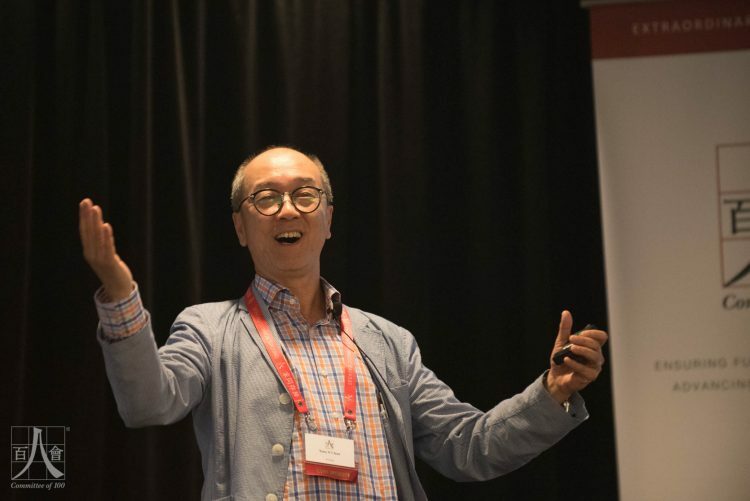 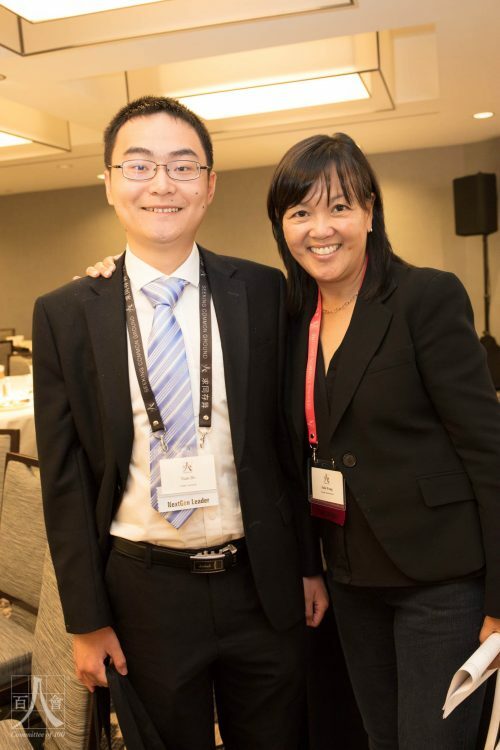 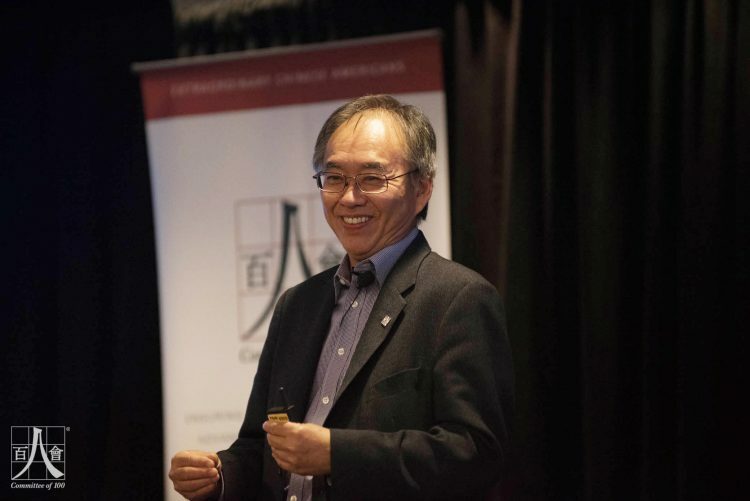 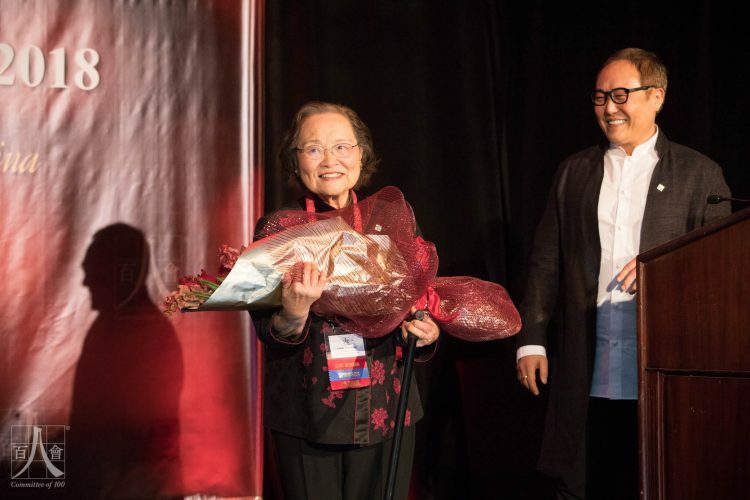 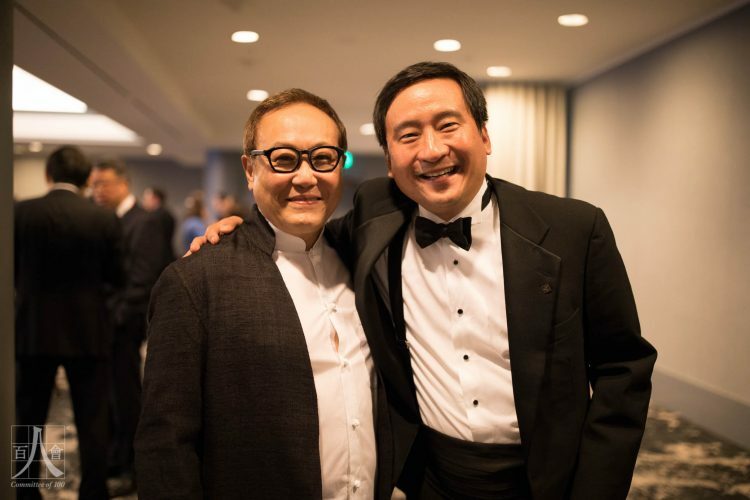 As a distinguished architect and C100 member, Tsao shared personal reminiscences and thanked his Aunt Linda and her late husband for encouraging him in his dream to pursue architecture. 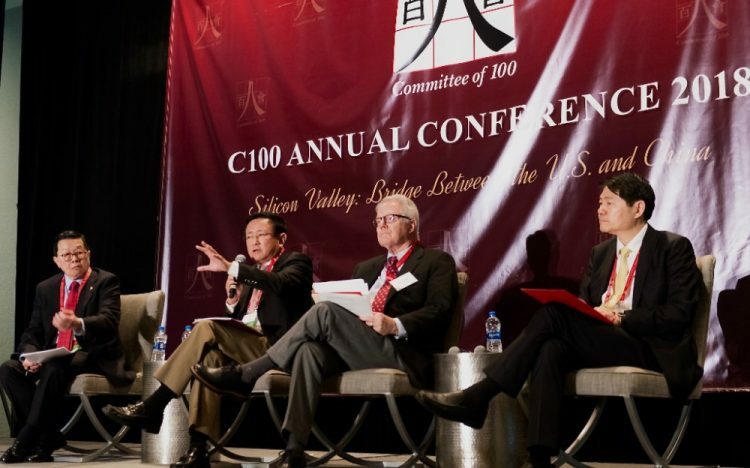 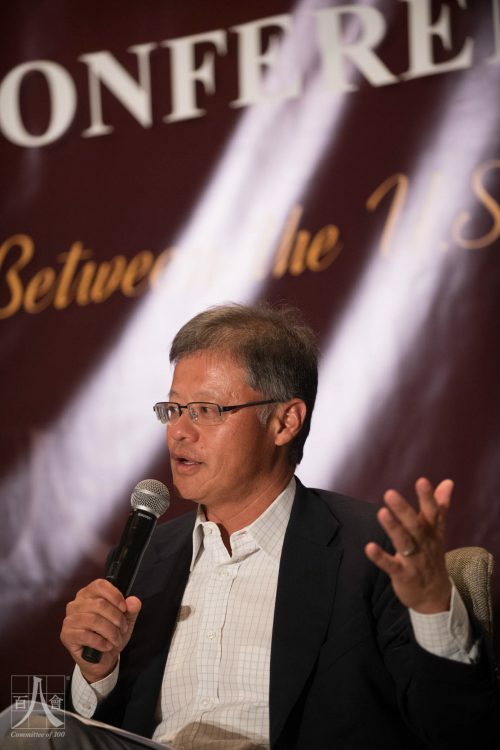 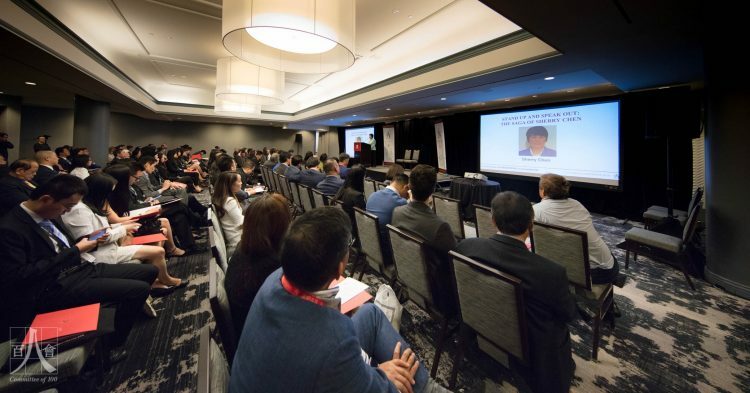 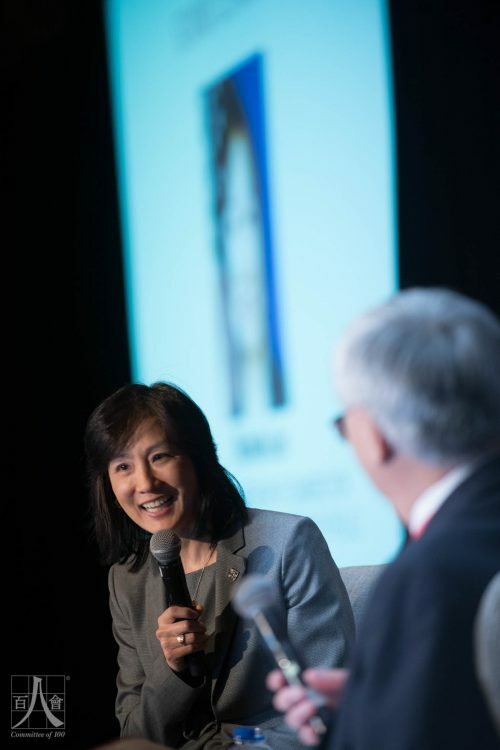 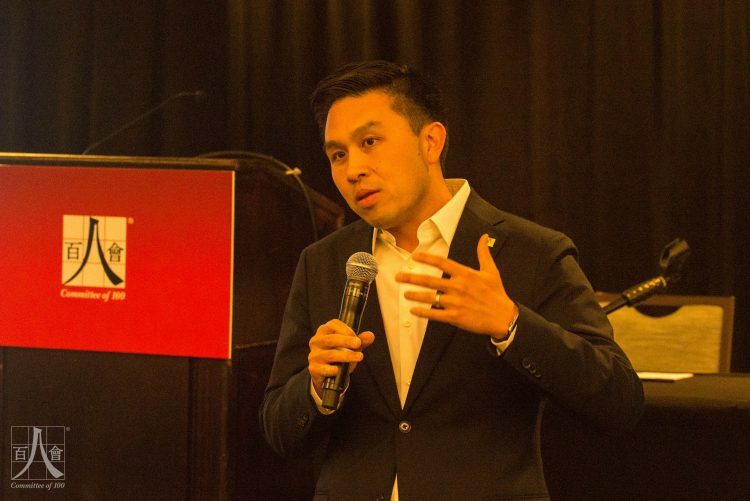 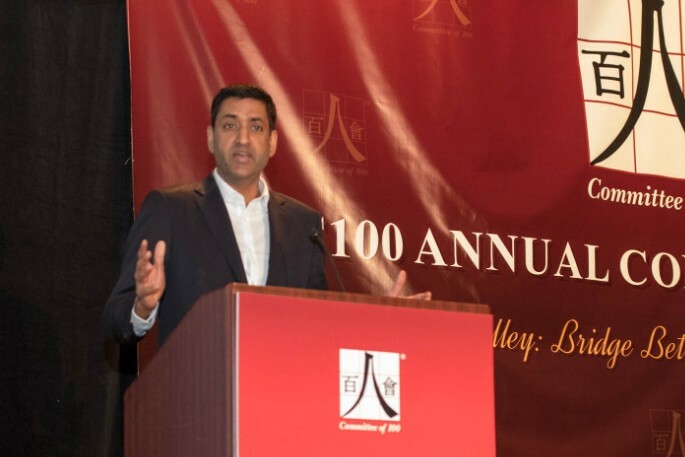 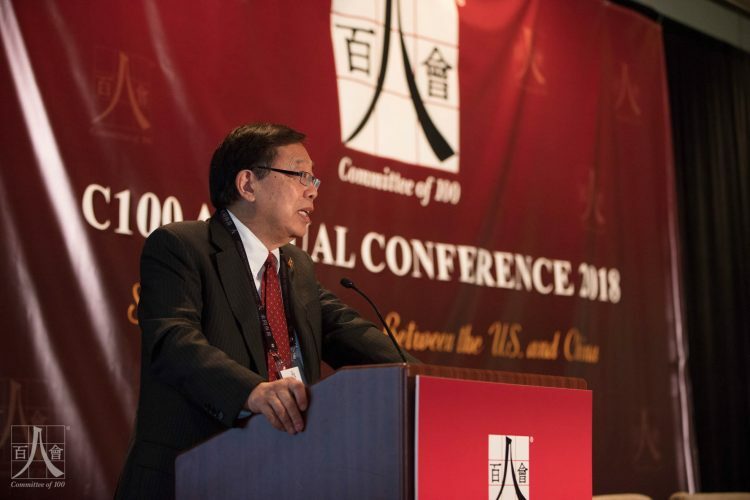 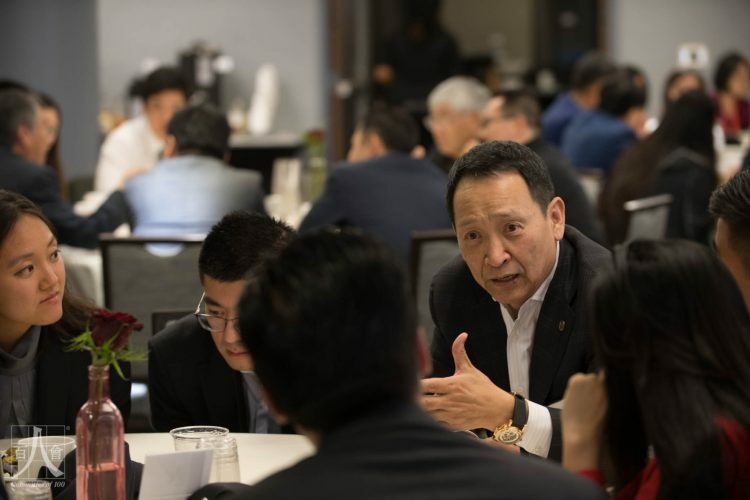 The C100 Town Hall on May 6 featured discussions on Chinese American leadership and addressed important issues concerning the Chinese American community nationwide. 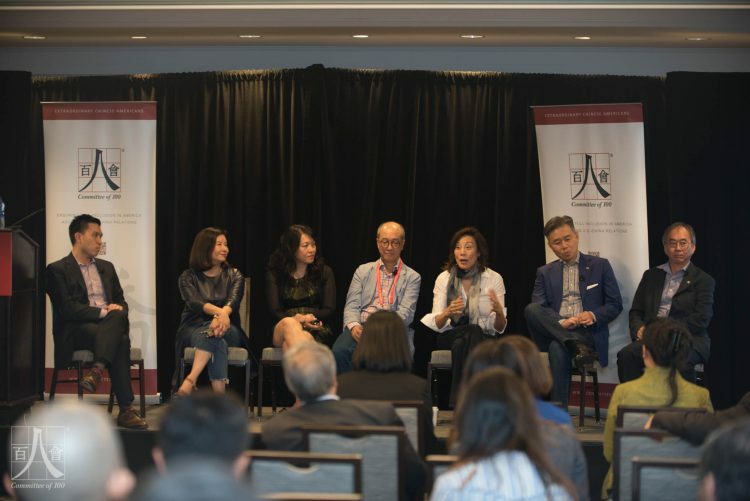 C100 members Chi-Foon Chan, Tony Chan, Walter Wang, and Janet Yang shared their personal “Chinese American Journeys”. 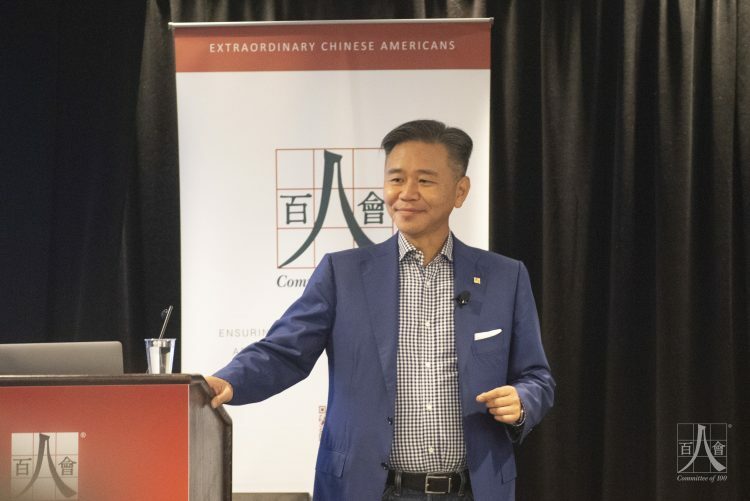 “Chinese American Journeys” is a series of TED-style presentations that showcase the inspiring stories of extraordinary Chinese Americans and how they have become leaders in their respective fields. 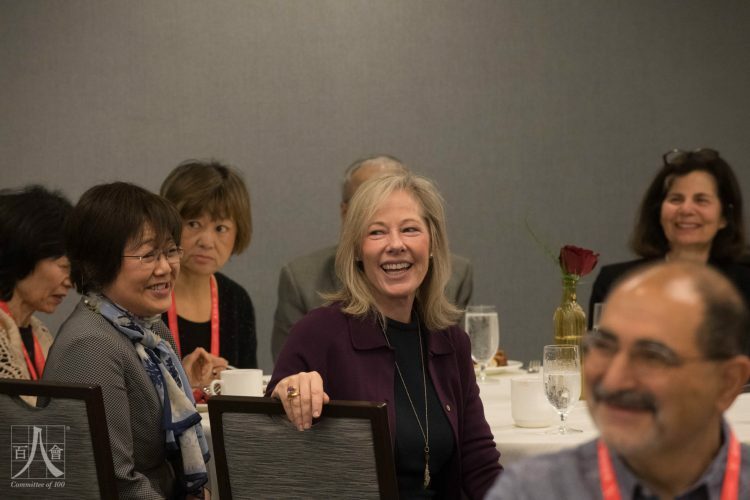 C100 members from diverse walks of life share stories of their passions and inspirations, their journeys to success, and the lessons they learned along the way. 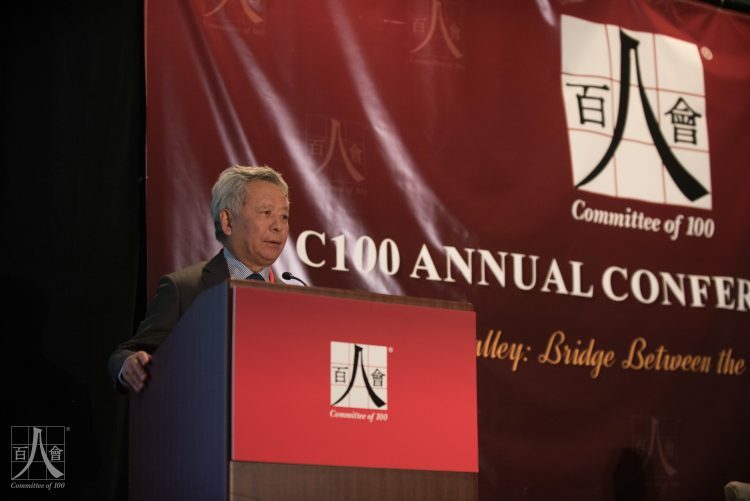 Past “Chinese American Journey” presentations can be accessed on C100’s YouTube channel, Committee100. 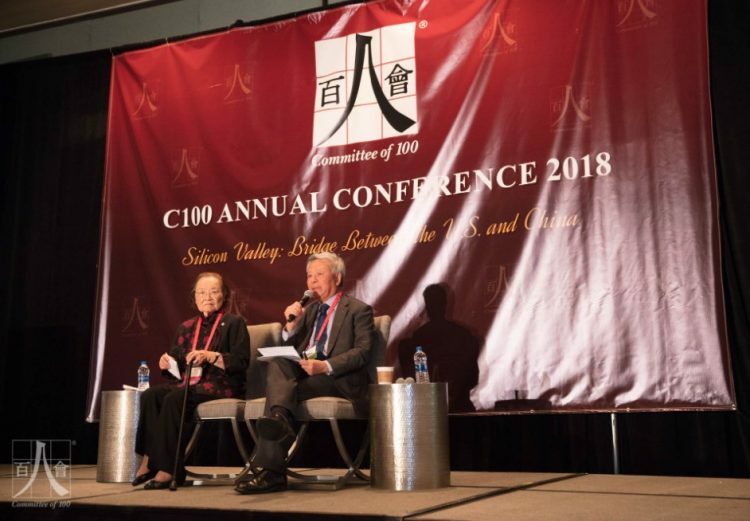 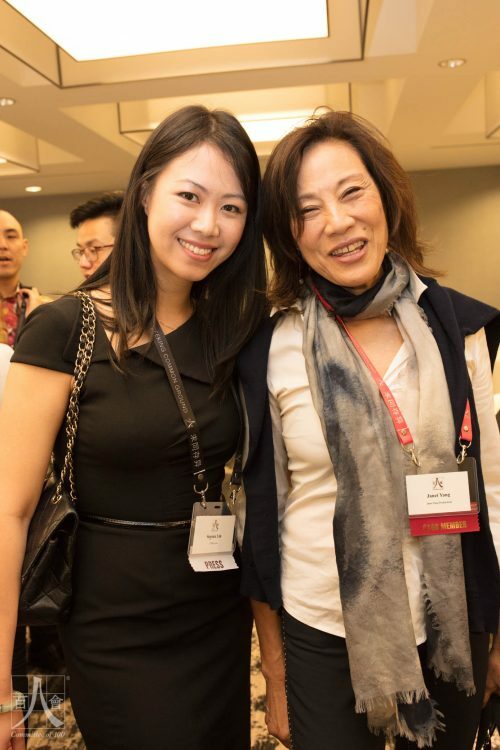 Following the “Chinese American Journeys” was a discussion on “Women’s Leadership: A Conversation with Jenny Ming and Anna Mok.” The Town Hall concluded with a panel of C100 members moderated by C100 member Lanhee Chen. 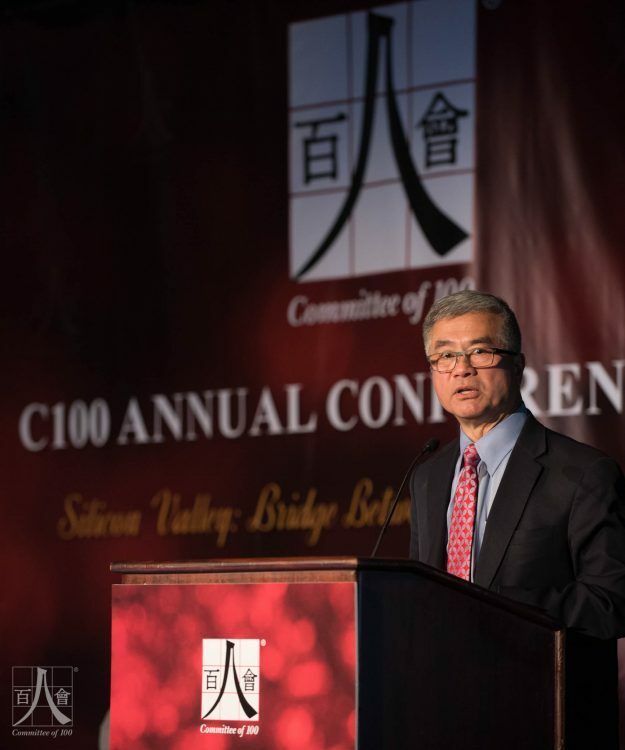 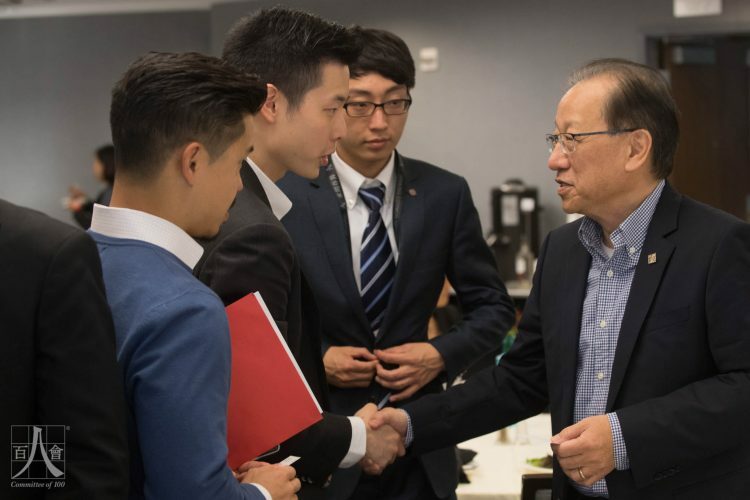 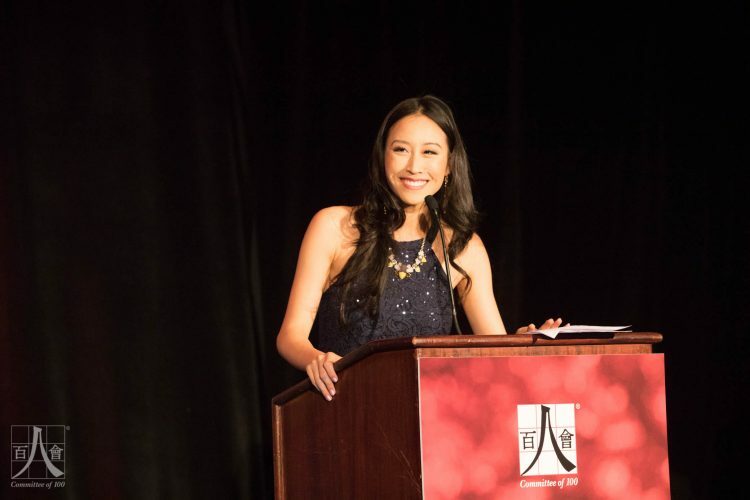 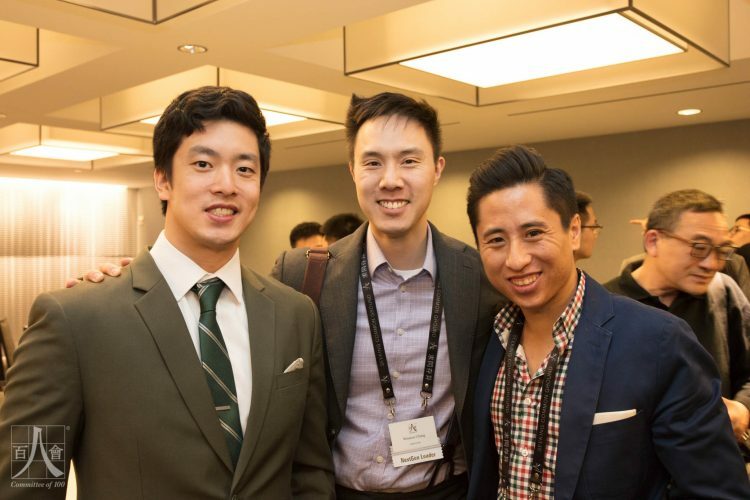 C100 members strongly encouraged the next generation of Chinese Americans to remain informed and involved in topics that affect our communities. 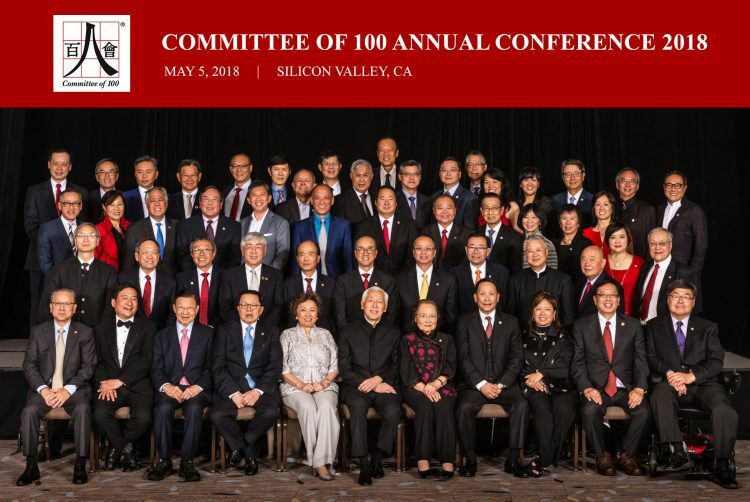 Asian Americans are the fastest-growing ethnic and racial group in the U.S. and have an important role to play in shaping the future of this diverse country. 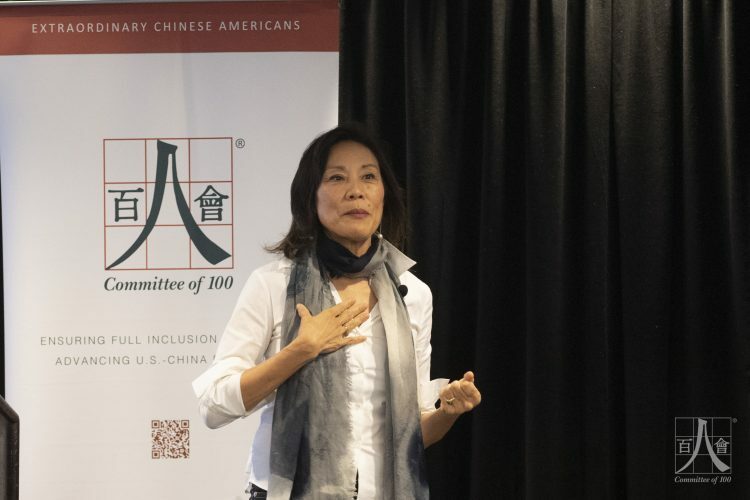 Prior to the C100 Town Hall, Sherry Chen, an award-winning federal hydrologist who was wrongfully prosecuted as a Chinese spy, shared her personal story of being racially profiled and unjustly terminated from her job by the Department of Commerce. 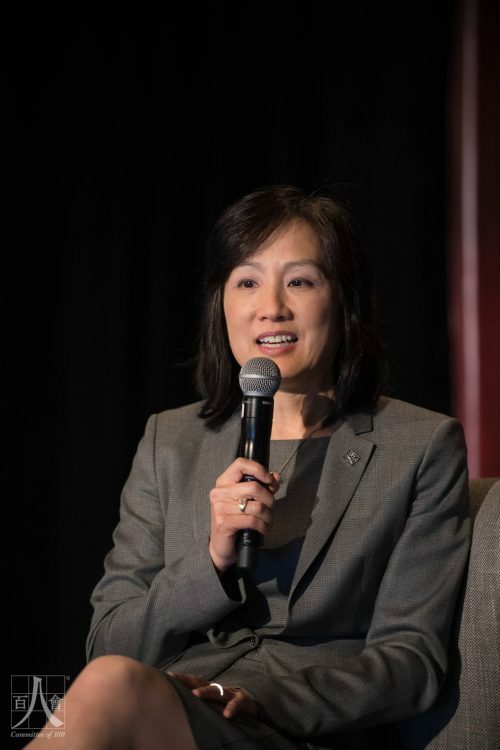 Chen was recently vindicated in an appeal to the Merit Systems Protection Board (MSPB) where the judge ruled that Chen had been a “victim of gross injustice” and ordered her to be restored to her job and to receive back pay and benefits, but the Department of Commerce has yet to comply and has signaled its intention to appeal the MSPB decision.